Thanks to all the supporters of #Catholic education. Together we are building a #ProLife community! Anthony, Grade 12, and his sister, Hellen, Grade 11, both attend San Juan Diego Catholic High School. They are beneficiaries of the Our Kids at Heart Tuition Fund. 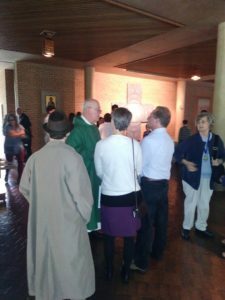 They, with other members of their Parish, Sacred Heart Church, joined the 2019 Texas Rally for Life that was held last Saturday, January 26, 2019. 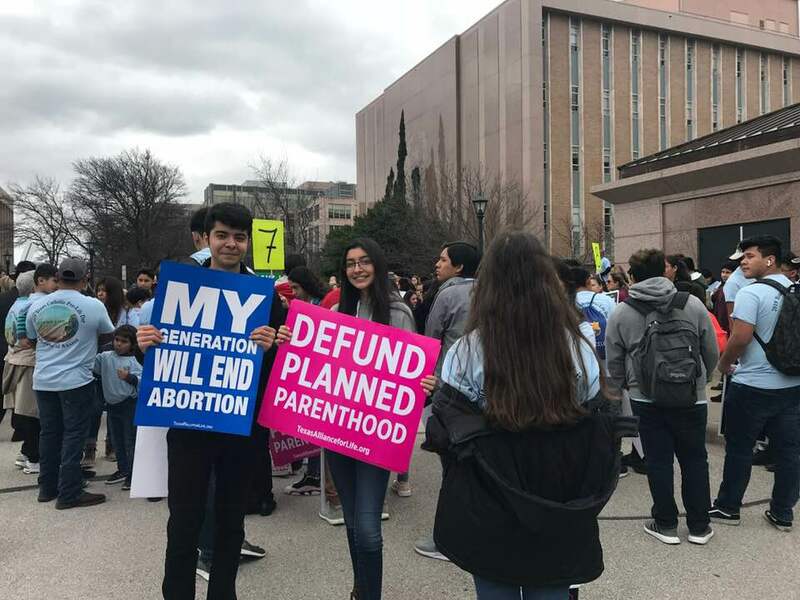 The Texas Rally for Life commemorated the 46th anniversary of the tragic Roe v. Wade Supreme Court decision in 1973, which made abortion legal throughout all nine months of pregnancy. In the wake of Roe, legal abortion in our nation has claimed the lives of more than 60 million unborn children and has hurt countless women and men.